Your source for field guide reviews, ratings, and information. 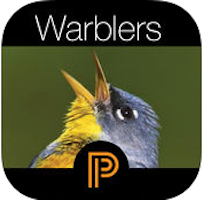 Whether you’re looking for a book on bird identification, bird sounds, a bird field guide or app, or want to find guide to mammals, reptiles, amphibians, or insects, you will find it here.. We provide field guide reviews of books and apps along with great articles to help you find and identify more of nature’s bounty. Our field guide reviews cover North America, Central America, South America, Europe, Asia, the Middle East, India, Australia, Antartica, and just about any location in the World. 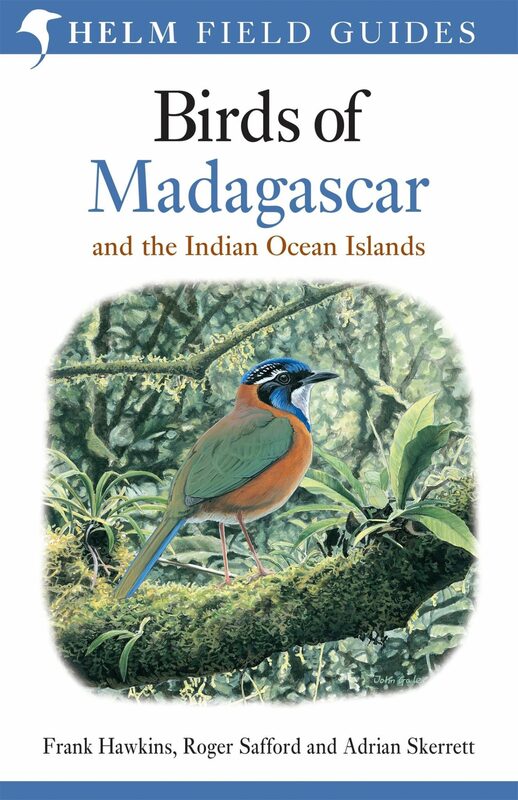 Our mission is to be a resources for all of your field guide needs – field guide to birds or field guide to insects, book or app, local or distant, Albuquerque to Zanzibar we want to help you find the best resources so you can pick the best field guide for your identification needs. At FieldGuideReview.com we try to provide you with useful, informative and practical summary of all the best nature guides available. We do our best to include field guide reviews, rankings, and detailed information on birding resources, and complete listing of the wildlife guides to America and around the world. FieldGuideReview.com is not just a useful site for birds and bird watching. In addition to providing reviews and information that helps you identify birds, learn about the life history, listen to the sounds, and bird behavior, we also cover insect guides, field guides to mammals, guide books and apps for reptiles and amphibians. We want to be your go-to resources for any guide books or apps for all wildlife around the world. 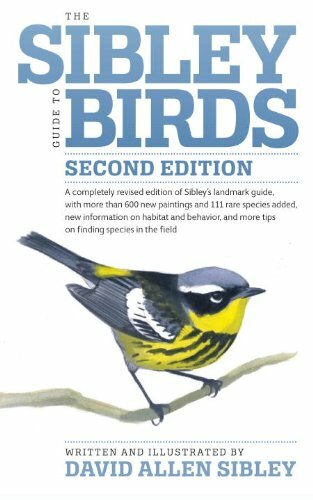 Of course we cover a variety of popular field guides to including Peterson Field Guide to Birds of North America, The Sibley Guide to Birds, and The Kaufman Guide to North American Birds. 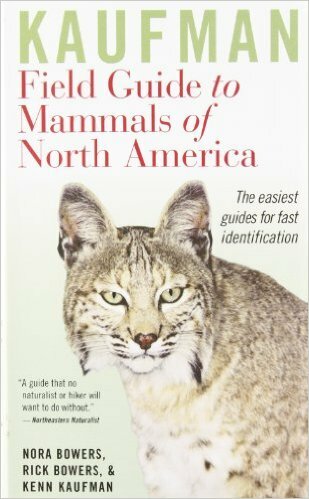 In addition we cover the more obscure and hard to find guides for wildlife around the world. Please help us improve our site and the reviews by providing your own comments and ratings of the field guide. Your information really makes a differences and influences the overall ratings of the site. Thank you in advance for your input.